104 Doral, James City County, VA 23188 (#10196692) :: Abbitt Realty Co. 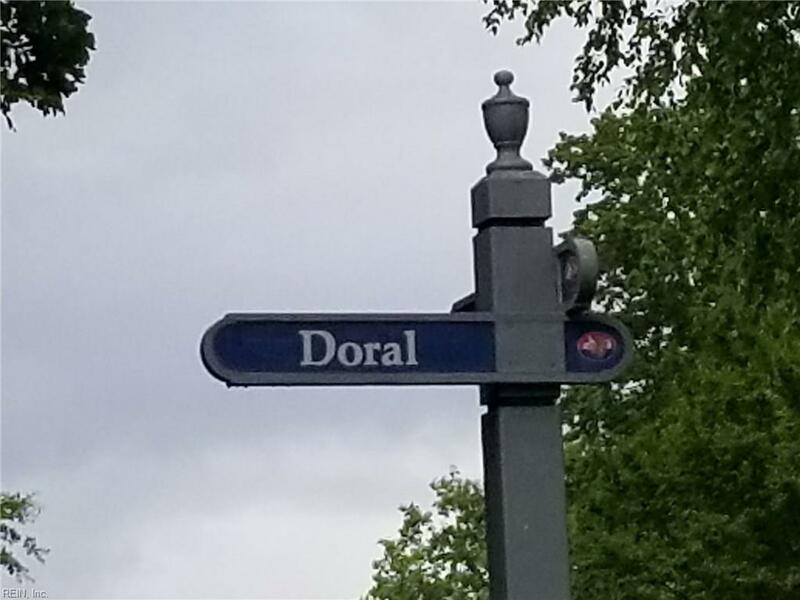 Build your dream home on Doral. Homesite is located within the Resource Protection Area of James City County. 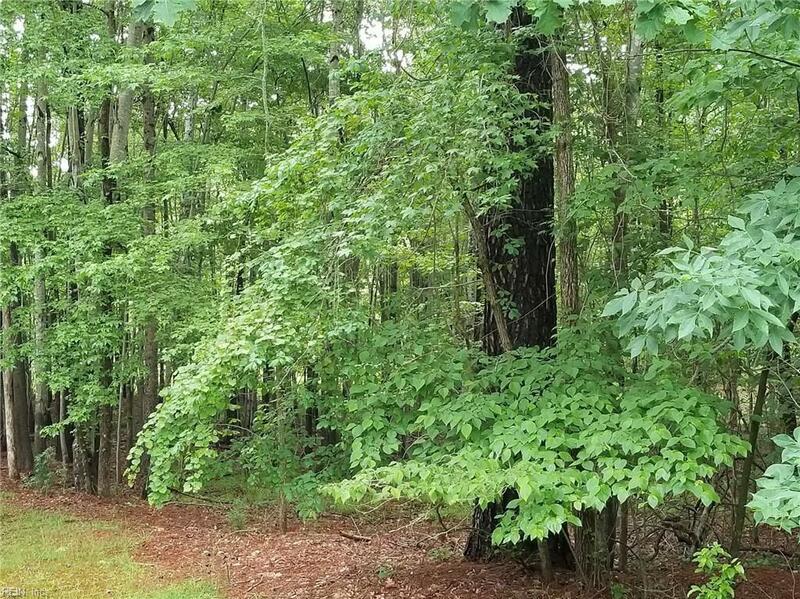 3% Building fee is attached to this homesite. Agents, share this link with your clients for an overview of the lifestyle at Ford's Colony: www.fordscolonywmbg.com Ford's Colony Country Club is a premier golfing destination owned by ClubCorp. Membership information is available.